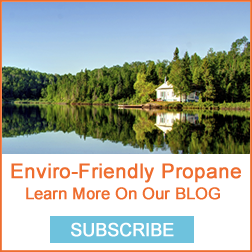 Propane is one of the cleanest, most affordable and versatile fuels on the market. It is abundantly available in Canada and is used in homes, industrial applications, farms and outdoors. 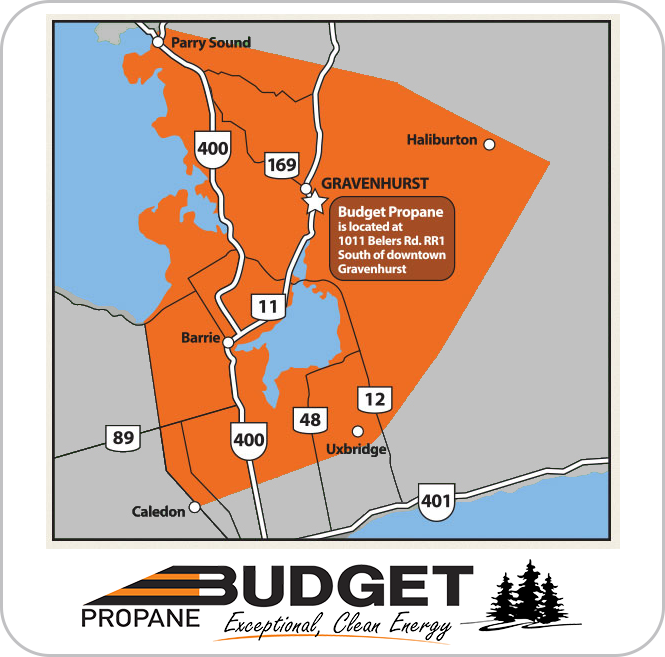 Propane is made from the process of refining crude oil and natural gas. Since it is a light, simple hydrocarbon, it is one of the cleanest burning fossil fuels. In addition, it is non-toxic, meaning that is not harmful to soil or water and will not endanger the environment. As an Environmental Protection Agency (EPA)-approved clean alternative fuel, propane offers lower greenhouse gas emissions than many other energy options without compromising performance in a wide range of applications. • When released into the air, propane does not release carbon dioxide or act as a Greenhouse Gas. 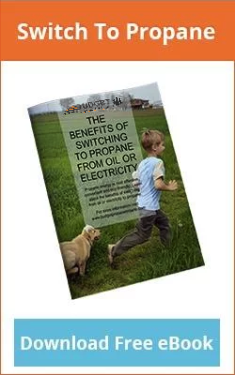 • Propane produces less than half the Greenhouse Gas emissions that electricity does while its exhaust creates 60 percent to 70 percent fewer smog-producing hydrocarbons than gasoline. 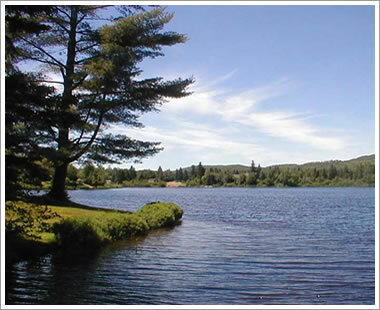 • Propane is nontoxic and insoluble in water. Because it's released as a gas, it doesn't spill, pool, or leave a residue. That means propane is not harmful to soil or water in the unlikely event of a tank leak. • Propane heaters produce less Greenhouse Gas emissions compared to electric water heaters. • When properly mixed, propane emits virtually no soot, and low carbon monoxide, hydrocarbons, and oxides of nitrogen.